Update: This post has been amended to reflect new details released by the developers behind CityPoint, which includes Extell. 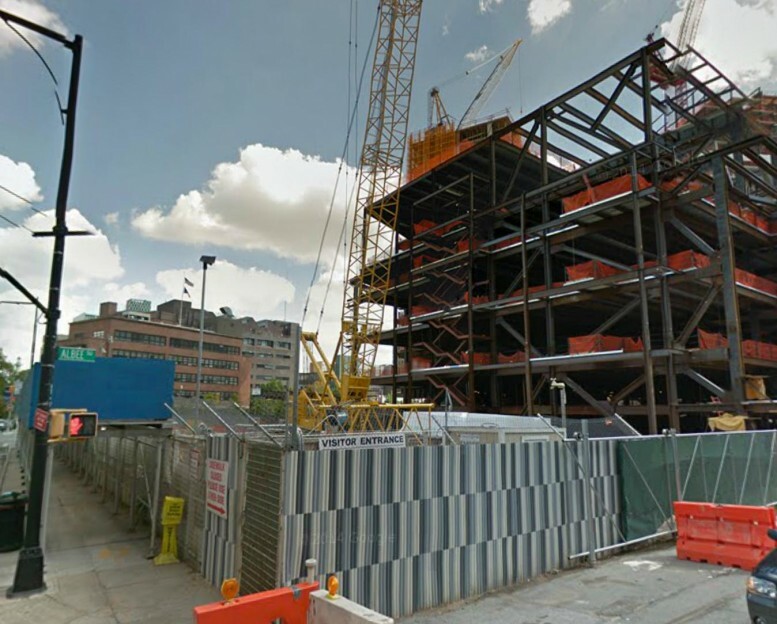 Last week, Extell Development acquired the last development site of the CityPoint project at 138 Willoughby Street, in Downtown Brooklyn, in a $115.5 million deal. Extell is technically leasing the 21,500 square-foot site, and the developer is planning to construct a 665,000 square-foot mixed-use tower. A four-story, 65,000 square-foot retail base is part of the deal, and Washington Square Partners and Acadia Realty Trust will own that portion. Construction is expected to begin in 2017, and the entire building should be completed by 2020. CityPoint’s earlier phase has nearly completed, which includes 690 units and 600,000 square feet of retail. That portion can be expected to open by early 2016. The New York Times reported yesterday a building of roughly 60 stories and 500 residential units, likely rentals, can be expected at the site. Although reports are conflicting, it was stated the retail base may be constructed ahead of the residential tower.